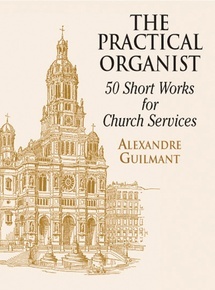 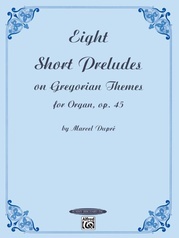 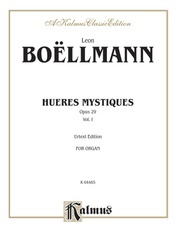 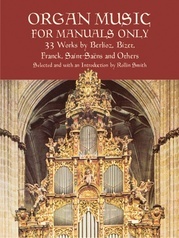 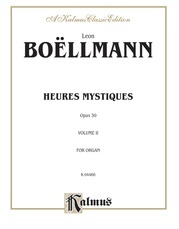 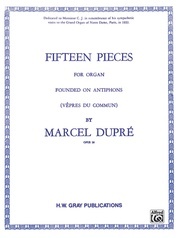 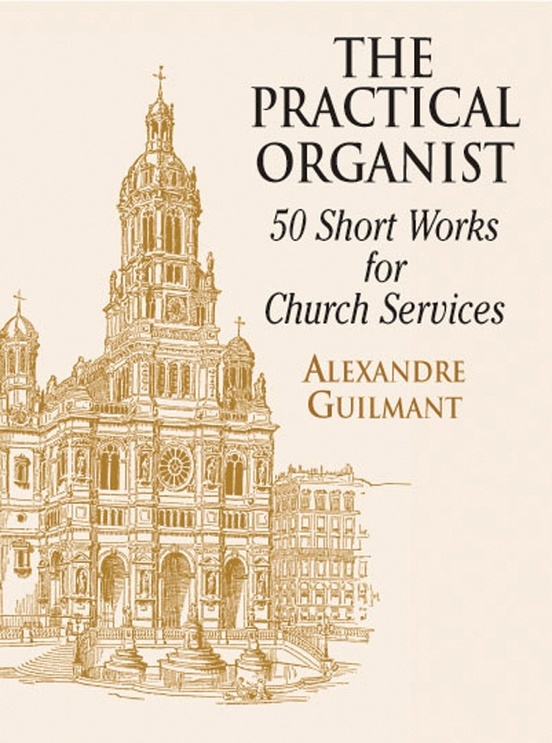 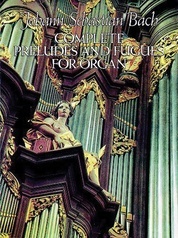 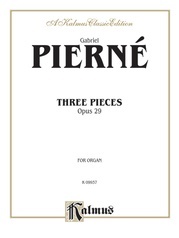 This collection of 50 brief liturgical works by a brilliant French composer Guilmant offers organists a practical resource of selections ideally suited to church services and recitals. 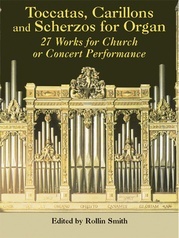 A tremendous variety of music for sacred occasions appears here, including offertories, preludes, postludes, marches, meditations, and music for communion services. 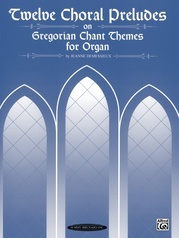 In addition, it features music for special events such as Christmas melodies, joyful airs for weddings, and solemn prayers and funerary pieces. 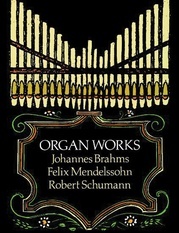 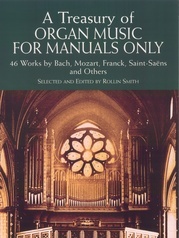 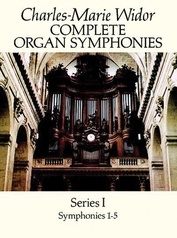 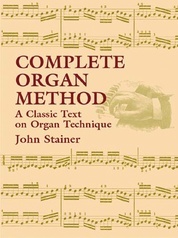 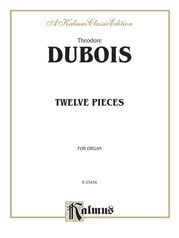 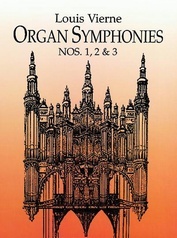 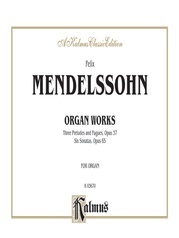 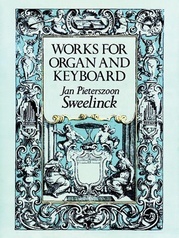 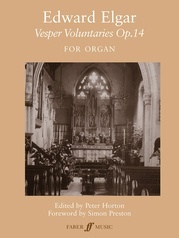 This inexpensive, convenient edition contains complete organ registrations throughout.